Launch into the history of flight by surrounding yourself with icons of air and space travel. 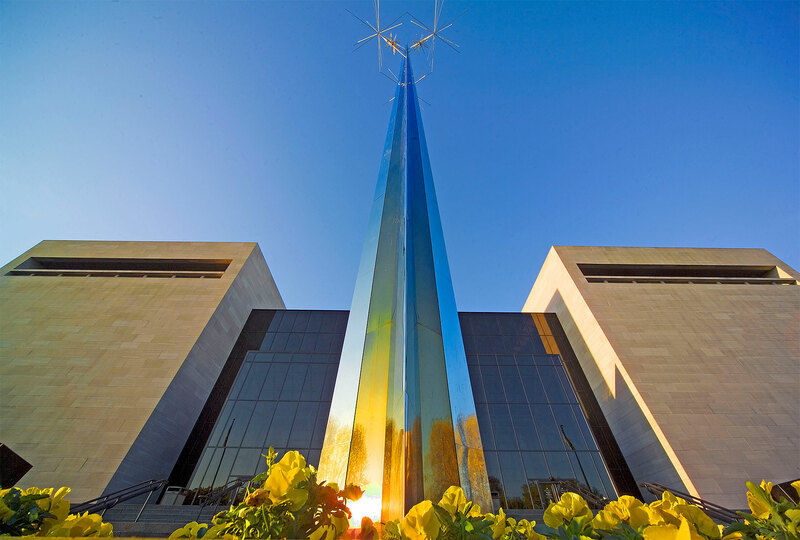 The flagship building on the National Mall in Washington, D.C, contains twenty-three galleries exhibiting hundreds of aircraft, spacecraft, missiles, rockets, and other flight-related artifacts. The museum has a planetarium and an IMAX theater for out-of-this-world escapes. The museum’s Steven F. Udvar-Hazy Center, in Chantilly, Virginia, houses many more artifacts in an open, hangar-like setting, including a Lockheed SR-71 Blackbird and space shuttle Discovery. The Museum’s cafeteria is being renovated to better serve our visitors. A temporary cafeteria featuring sandwiches, salads, hot and cold drinks, and desserts is now open in the former McDonald’s location on the first floor. Discount available for advanced sales only, not valid for same day purchases. Minimum order of 10, no complimentary vouchers issued. No reserved seating. Vouchers expire 9/30/19. 2019 vouchers can be exchanged for 2020 vouchers. To qualify for exchange, Smithsonian Group Sales & Reservations office must receive unused vouchers no later than 9/20/19. We encourage the use of public transportation. There is no public parking facility for Smithsonian museums on the National Mall. Limited 3-hour metered parking and commercial lots are available—see parking map. Reserved parking near the museums can be purchased in advance through ParkWhiz.